Radified Community Forums - Ghost runs OK "NTFS HDD-to-NTFS HDD via USB 2.0"
Radified Community Forums › Rad Community Technical Discussion Boards (Computer Hardware + PC Software) › Norton Ghost 2003, Ghost v8.x + Ghost Solution Suite (GSS) Discussion Board › Ghost runs OK "NTFS HDD-to-NTFS HDD via USB 2.0"
Ghost runs OK "NTFS HDD-to-NTFS HDD via USB 2.0"
Follow this thread to see how !!! View task undertaken where the USB 2.0 ports are routed directly from the systemboard on a Dell Dimension 8300 running WIN XP Professional. View task undertaken where the USB 2.0 ports are routed via a USB 2.0 PCI adapter card on a Dell Dimension 8100 running WIN XP Home Edition. Although I have already made it work with the two different setups shown above, it would be really great to have more data from the Survey Question in the previous post. The type of Windows operating system is immaterial. Instead, it seems that the deciding factor is the manner in which the USB 2.0 ports are routed, i.e., through a PCI adapter card or directly off the systemboard. I would go so far to say this very well may also apply to instances where FireWire ports are routed directy from the systemboard versus via a FireWire PCI adapter card. Start button>Settings>Control Panel>System>System Properties>Hardware tab>Device Manager button>Disk drives tree>USB external physical drive>Properties>General tab and compare to those two situations below. Highlights -Location: Location 0- where the USB 2.0 ports are routed directly from the systemboard on Dell Dimension 8300 running WIN XP Professional [GD5KFV21]. Highlights -Location: on USB Mass Storage Device- where the USB 2.0 ports are routed via a USB 2.0 PCI adapter card on Dell Dimension 8100 running WIN XP Home Edition [B6JCQ01]. Do you think I would do well by simply including a link to this thread in the ghost guide, rather than distilling the info here & including it in the guide itself? That sounds like a really solid notion provided that you put a caveat on the link that this is still a "work in progress" and what is really needed is for some other folks to replicate what I have managed to do so far. the Ghost Guide you can then come back and delete "marginal" material such as this post which will have no lasting content of value by then. P.S. 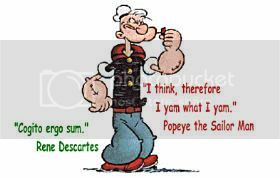 As a former "boomer", how do you like my quotation below? 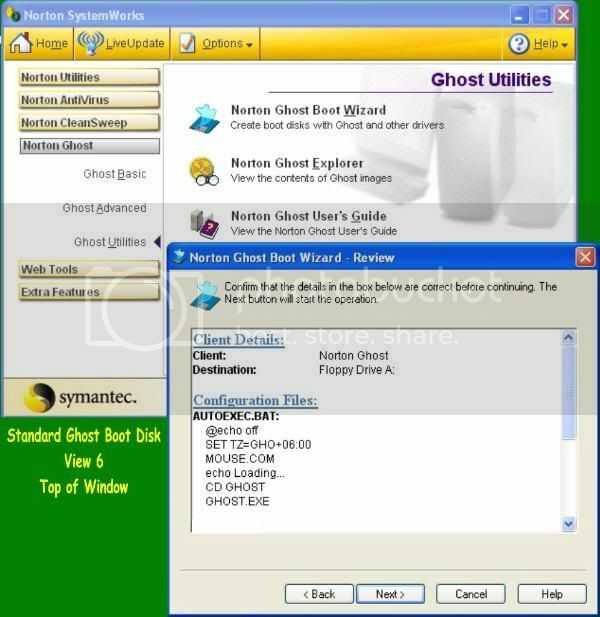 View 1 showing selection of the Standard Ghost Boot Disk from a dropdown menu in the Norton Ghost Boot Wizard window. View 2 showing proper selection of the requisite External Storage Options in the Additional Services window. Do not check Assign DOS drive letters unless this boot disk fails to properly execute the very first time around. View 3 showing default selection of PC-DOS in the DOS Version from a menu. View 4 showing default selection of the Program Location in the Norton Ghost executable location window. View 5 showing selection of the full format option in the Destination Drive window. View 6 showing the Client Details: and Configuration Files: in the upper portion of the display box of the Review window. View 7 showing the CONFIG.SYS: entries in the lower portion of the display box of the Review window. 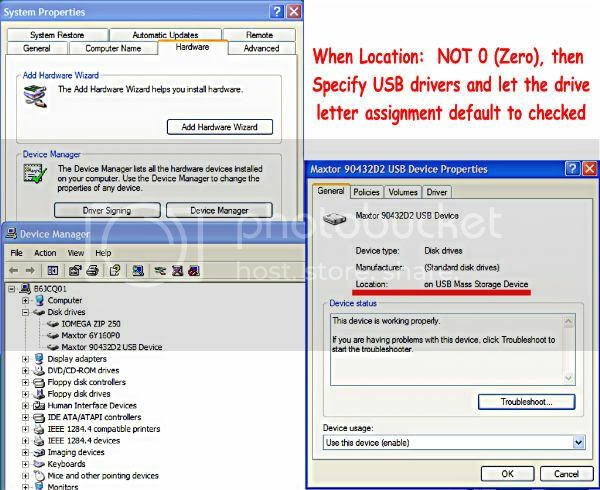 Take note that both the USB 1.1 and USB 2.0 modes are fully encompassed by that list of device drivers. So far, this style boot disk has proven universal in application with every permutation tested, i.e., all of the various boot disks generated would work some of the time, but this version was the only one that worked all of the time (repeat, so far). View 8 showing initiation of a floppy disk undergoing a full PC-DOS system format in the Format 3 1/2 Floppy (A:) window. View 9 showing completion of a floppy disk undergoing a full PC-DOS system format in the Format 3 1/2 Floppy (A:) window. View 10 showing Writing floppy disk file system in the Please wait... window. View 11 showing completion of the Standard Ghost Boot Disk process in the Norton Ghost Boot Wizard - Finished window.